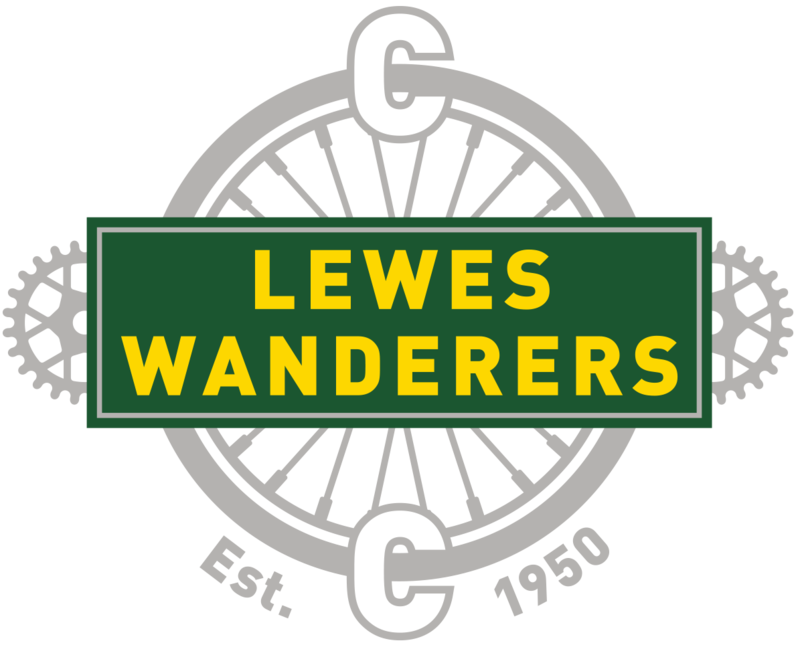 The thirteenth and final 10 mile time trial in Lewes Wanderers’ series took place on Monday 30th July. 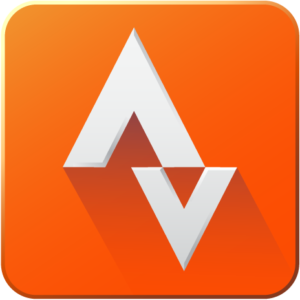 The event incorporated the club’s “Athletes 10” to be ridden on a road bike without the benefit of tri-bars, ‘pointy-hat’ or any other recognised aerodynamic aid and was actually won overall by one of the dozen “Athletes”. 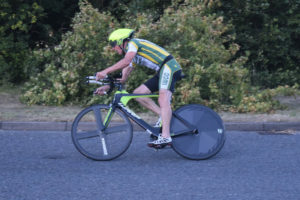 Rob Pelham’s time of 22 minutes and 55 seconds granted him his third victory of the series and a clear win on the night ahead of Michael Valks who recorded 24:13 on a TT-bike and second “athlete” Aidan McConville (24:16) who was third out of eighteen finishers. 10th placed Graham Knowles reduced his personal best from 26:07 to 25:38. Strangely though Rob didn’t win the “Athletes 10” as this is determined by the rider to have ridden at least six qualifying rounds to get closest to their fastest previous ride in the series with the benefit of aerodynamic devices. Thus fourth overall Darren Haynes (24:37) was the victorious “Athlete”, 47 seconds off his best, Rob Pelham (1:01) was runner-up and 11th placed Neil Gearing (25:45 and 1:23 differential) was third out of the seven to qualify. Series victory went to Rob Rollings who averaged 21 minutes and 29 seconds from seven rides. Runner-up was Brett Davis (21:49) ahead of Rob Pelham (22:12) and Mark Frost (22:17). Ladies champion for the first time was Kate Mankelow (25:36 from 8 rides) ahead of Sue Collett (26:28 from 10) with 27 competitors to complete at least 6 races. Poor Peter Baker travelled all the way up to near York to compete in the Team Swift run 12-hour time-trial not only for the weather on Sunday 29th July to be decidedly wet and windy, but the event was abandoned after 9 hours when the police had to close one of the roads being used as part of the course. A quintet of Lewes Wanderers ventured over to Washington on the A24 for a Worthing Excelsior run 10 mile time-trial on the evening of Thursday 2nd August and over half of them returned with personal bests. Third placed Rob Rollings reduced his previous best of 20 minutes and 29 seconds by just six seconds and 25th placed Andy Denyer (23:01) shaved just 3 seconds off his PB, but Roger Hutchings (31st in 24:37) reduced his mark by a minute and 10 seconds. Rob Pelham was 7th in 20:54 while Richard Burchett (23:18) was 24th of the 33 competitors. Back in East Sussex Paul Hanratty was 10th out of 12 to ride the Eastbourne Rovers 10 the same night with his time of 27 minutes and 24 seconds. Such have been their sparkling performances this season that some of Lewes Wanderers time-triallers successfully gained entry to the RTTC National 25-mile Championships over the weekend of 4th and 5th August which, fortunately for them, was only as far away as Hampshire. On Saturday afternoon Lisa Davis finished 32nd out of 65 and 4th in her age group thanks to her time of 57 minutes and 48 seconds. Former Wanderer (now Storey Racing) Joscelin Lowden was 11th in 54:03. On Sunday morning it was the turn of Nick Dwyer and Lisa’s husband Brett. Nick was a superb 2nd in his age group and 55th out of 111 overall with his time of 51:17 while Brett was 7th in his age group and 86th overall in 54:00. Further north Peter Baker came 25th out of 54 in the Bedfordshire Road Club 25 with his time of 57 minutes and 26 seconds.